Stillhot has grown rapidly as a booking agency over the past few years, which ensures a dance-all- night feeling in clubs all over the world and full floors on festivals with its artists. Martin Eyerer, Alex Flatner and Benny Grauer have now decided to push this concept even further! As experienced label bosses of e.g. Kling Klong and Circle Music, it was obvious to add another department to Stillhot: a label! The main intention was to create a platform based on the family idea for the Stillhot artists, which gives everyone the freedom to release music without any influence from outside. 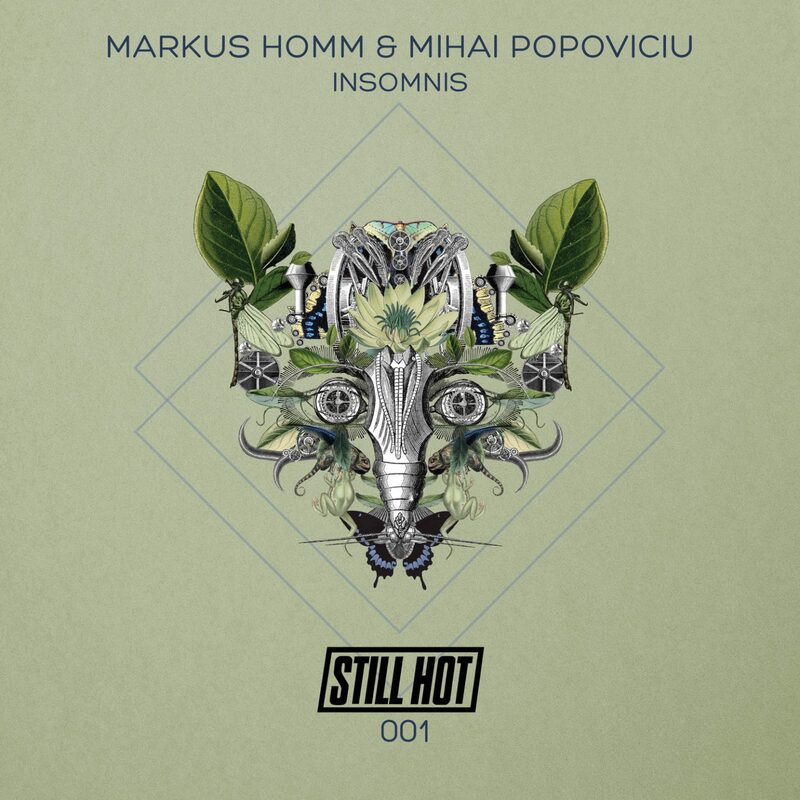 There will always be alternating releases by the Stillhot crew on the new label, while the artists will keep on remixing each other. The kick-off comes with “Insomnis”, the title track of this EP. This is a housy deep piece of music, that skips in between Café Del Mar and a peaktime stomper for the night. 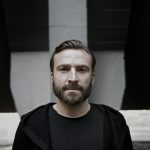 The Berlin DJ, producer and label boss of Stillhot, Benny Grauer, interpreted this sound in his own way and at the same time stretched a typical Berlin-like style to the eight minutes playtime. With “Accent”, Markus and Mihai shoot out an oldschool-filled and very bass-heavy number and conclude the EP with “Taraon”, a percussive summer House track. What a debut! The first of all releases on the new label Stillhot has really been successful and we can be looking forward to hearing more hot stuff, that’s already been scheduled! Insomnis (Original Mix) 7:52 min. Insomnis (Benny Grauer Remix) 8:01 min. Accent (Original Mix) 6:21 min. Taraon (Original Mix) 7:18 min.